On June 16, the American Public Transportation Association and public transportation systems across the country celebrate Annual National Dump the Pump Day. 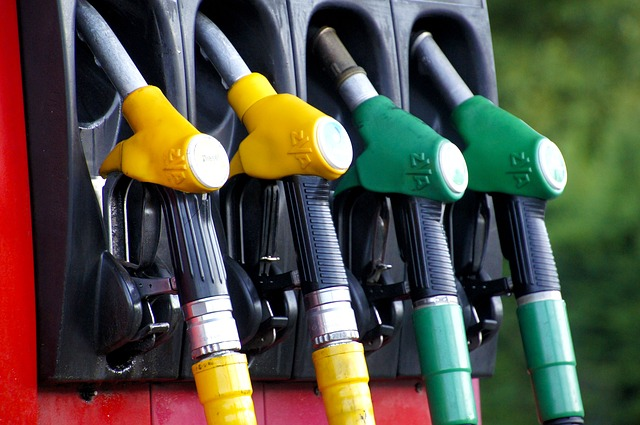 National Dump the Pump Day encourages people to ride public transportation (instead of driving) and save money. Ice Cream Soda is a beverage that consists of ice cream in either a soft drink or in a mixture of flavored syrup and carbonated water. 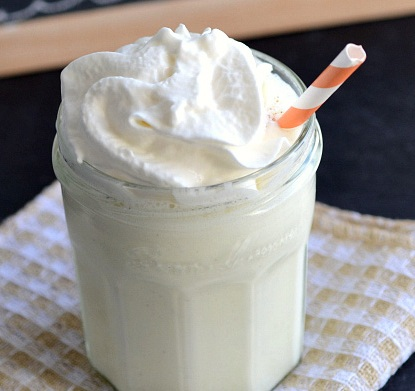 Combine ice cream, milk and vanilla extract in a blender. Mix until smooth. Pour into a glass and serve. American Eagle Day, observed on June 20, is a special day to commemorate the anniversary of the Bald Eagle's selection as our National Symbol, to celebrate its physical recovery to America's skies, and to observe the American values, ideals and attributes for which it stands. 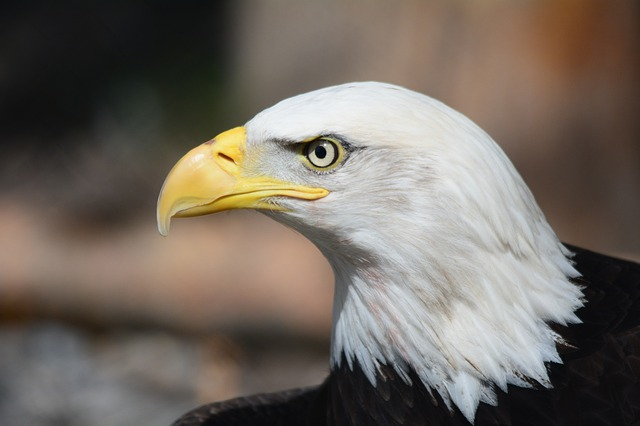 In 1995, at the request of the American Eagle Foundation, President Bill Clinton and Tennessee Governor Don Sundquist each proclaimed the first American Eagle Day. 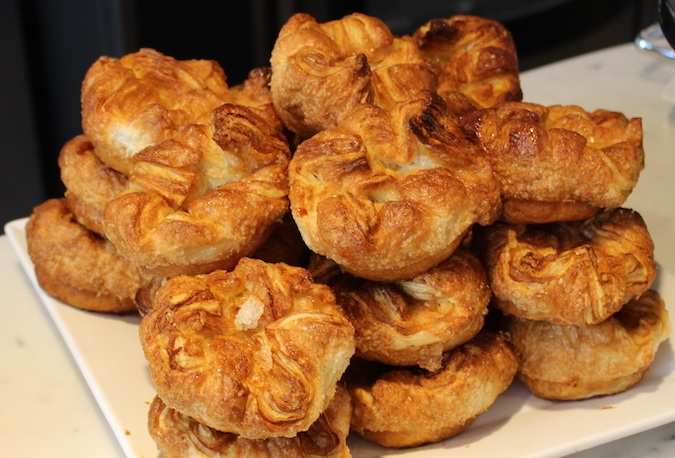 Kouign Amann a round crusty cake, made with viennoiserie dough containing layers of butter and sugar folded in, similar in fashion to puff pastry. It is a specialty of the town of Douarnenez in Finistere, Brittany in north-western France, where it originated around 1860. World Refugee Day, observed on June 20 each year, is dedicated to raising awareness of the situation of refugees throughout the world. According to the United Nations 1951 Refugee Convention, a refugee is someone who fled his or her home and country owing to "a well-founded fear of persecution because of his/her race, religion, nationality, membership in a particular social group, or political opinion." 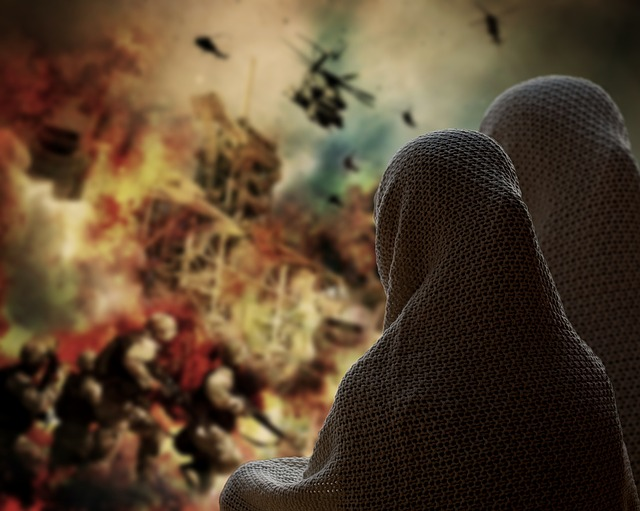 Many refugees are in exile to escape the effects of natural or human-made disasters.